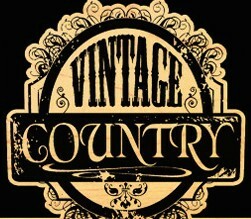 country - Gordon Lightfoot Book, Music and More! Nashville loves a little twang in its Yuletide. 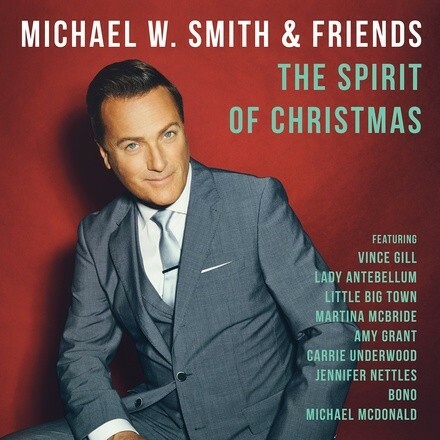 On his fourth holiday album, Smith brings together the top names in country music, including Vince Gill and Martina McBride, to join him on their favorite festive tunes. The Grammy-winning singer also duets with Carrie Underwood and Lady Antebellum, but saves the biggest surprise for “The Darkest Midnight,” a traditional Irish carol read by U2’s Bono. “What doesn’t kill you only makes you blonder,” Lambert cracks on the playful title track about strength through bleached hair. The country star also sings about wicked women on “Somethin’ Bad,” her sassy duet with Carrie Underwood, and Mrs. Elvis Presley on “Priscilla,” which cheekily nods to her own marriage to fellow superstar Blake Shelton.